"Because of his incredible body of work since receiving BMI's highest honor, the John Williams Award was created to pay tribute to his numerous career achievements which have made him one of the most recognized and decorated living film composers in modern history..."
BMI (Broadcast Music, Inc.) is proud to present legendary film composer John Williams with a special award bearing his name in recognition of his incomparable status as one of the greatest film and television composers of our time. The John Williams Award will be presented for the first time at the 34th annual BMI Film, TV and Visual Media Awards on Wednesday, May 9th at the Beverly Wilshire Hotel in Beverly Hills, CA. The private black-tie event will be hosted by BMI President and CEO Mike O'Neill and BMI Vice President Creative- Film, TV & Visual Media Doreen Ringer-Ross. 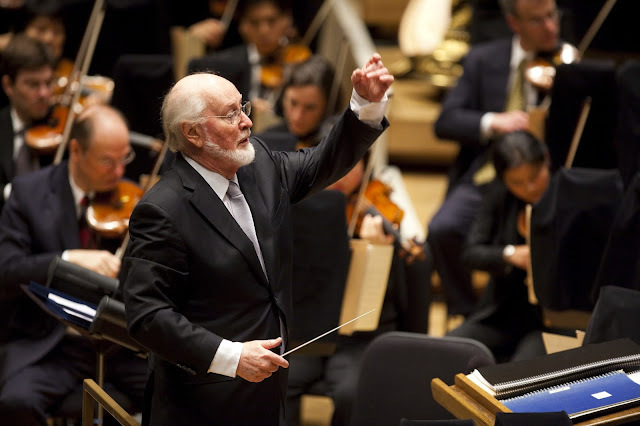 "John Williams is unequivocally one of the most iconic film and television composers of our time," said Ringer-Ross. "By continuing to create and add to his prolific body of work, he's made a lasting impression on music lovers around the world, and an entire community of composers who he continues to inspire. Because of this, and for all that he has given the world of music and beyond, we felt it was appropriate to honor John with this special award." Composer Rick Baitz will also be presented with BMI's Classic Contribution Award in appreciation of creating and leading BMI's successful "Composing for the Screen" workshop for the past ten years. In receiving this award, Baitz joins a prestigious list of honorees including Lucas Richman, Peter Golub, Mike Post, Terence Blanchard, Chris Montan and David Newman. Williams was previously honored with The Kirk Award in 1999, which later became the BMI Icon Award, for composing some of the most popular and recognizable scores in cinematic history such as the Star Wars series, Jaws, Schindler's List, the Indiana Jones series, Close Encounters of the Third Kind, and the list goes on. 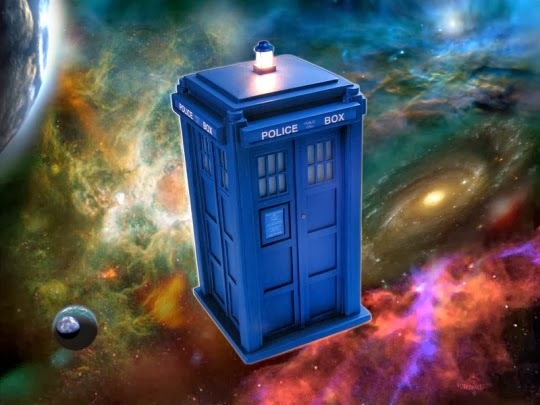 Since then, the multiple award-winning composer has created an equally impressive catalogue of scores for acclaimed films such as the first three Harry Potter films, Memoirs of a Geisha and Lincoln among others, and has continued to score the Star Wars series, including the forthcoming Star Wars Episode 9. Because of his incredible body of work since receiving BMI's highest honor, the John WilliamsAward was created to pay tribute to his numerous career achievements which have made him one of the most recognized and decorated living film composers in modern history. In a career spanning more than six decades, John Williams has become one of the most successful film and television composers of our time. He's scored more than one hundred films, and has garnered many awards and accolades throughout his illustrious career resulting in 5 Academy Awards, 51 Oscar nominations, 5 Emmy Awards, 4 Golden Globe Awards, 24 GRAMMYs and was given a Lifetime Achievement Award from the American Film Institute in 2016. Other notable honors include the National Medal of Arts (2009), Kennedy Center Honor (December 2004) and Olympic Order (2003). ⏩ Outside of his work in film and television, Williams served as music director and laureate conductor of one of the country's treasured musical institutions, the Boston Pops Orchestra, and maintains artistic relationships with many prestigious orchestras, including the Boston Symphony Orchestra, the New York Philharmonic, the Chicago Symphony and the Los Angeles Philharmonic. In the world of sport, he has contributed musical themes for multiple Summer Olympic Games, Winter Olympic Games, International Summer Games of the Special Olympics, and composed the theme for NBC's presentation of NFL Football in 2006.